With life’s often busy structure, we could all use an escape – but where to? Often times, it’s difficult to find the time to plan your vacation. Choosing where you’re going to spend that precious retreat away from home is an important decision. You’ll want to ensure that your choice is going to satisfy your wants and needs completely. 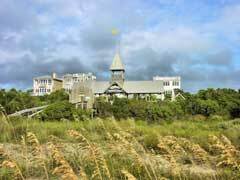 For that, we offer you the total relaxation of Real Escapes Properties’ St. Simons Island Rentals. We are pleased to offer those in need an extensive range of rental properties which we personally manage. 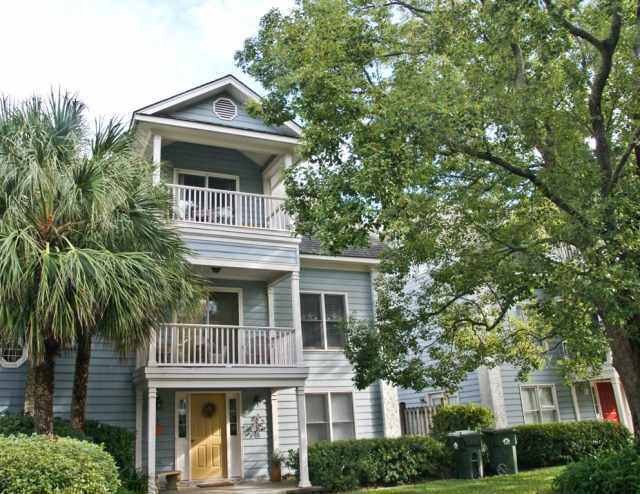 Among those properties, you will find cozy cottages, luxury homes, stunning condos and more – all of which are located on gorgeous St. Simons Island, Georgia. 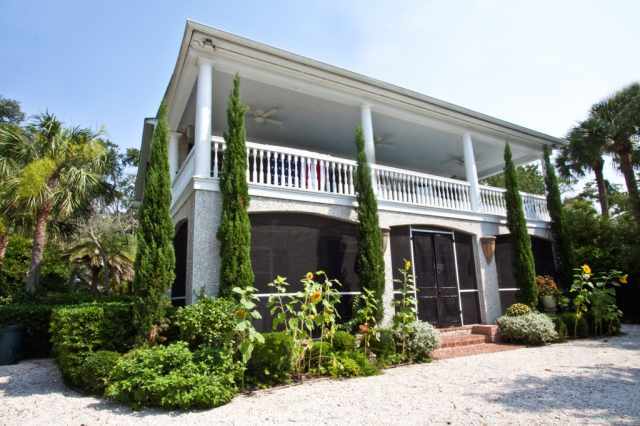 When staying at our St. Simons Island vacation rentals, you receive first-class service from start to finish. Our staff works hard to provide a dream vacation to each of our valued clients, every time.